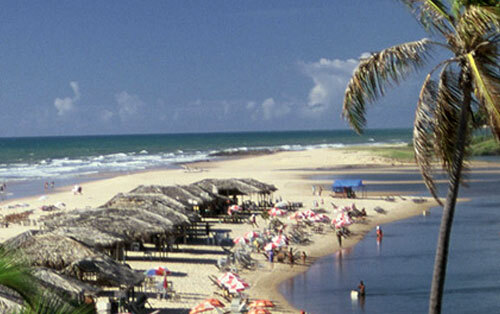 The beautiful beach of Imbassaí is located on the Linha Verde (Green Coast Line), on the north shore of Bahia, 40 miles off of Salvador’s International Airport. 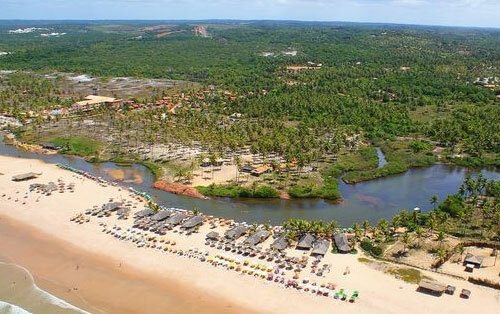 This is one place where you can relax, unwind as an escape from the nearby city of Salvador, and feel truly connected to nature. 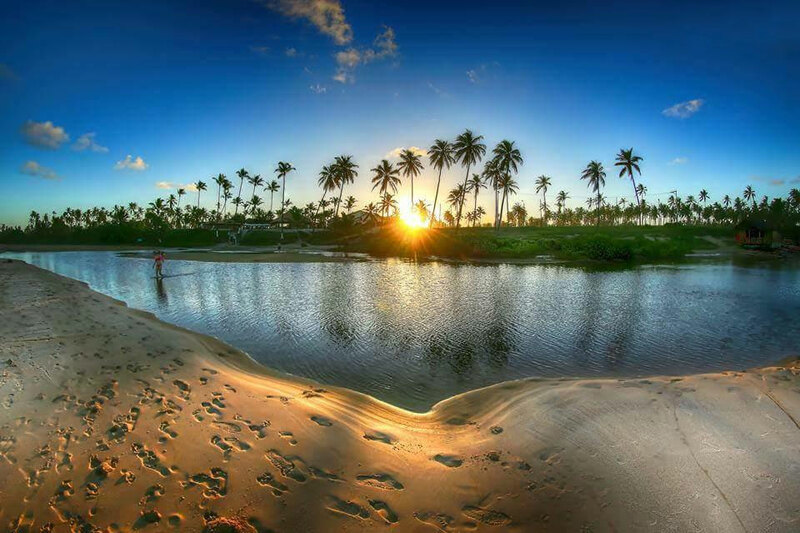 The beach of Imbassaí is beautifully unspoilt and ideal for long walks. 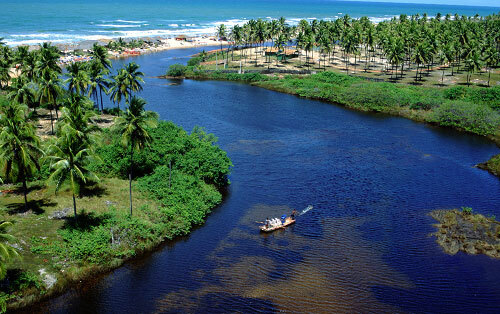 The river runs alongside the beach where it meets up with the ocean, composing a wonderful sight. 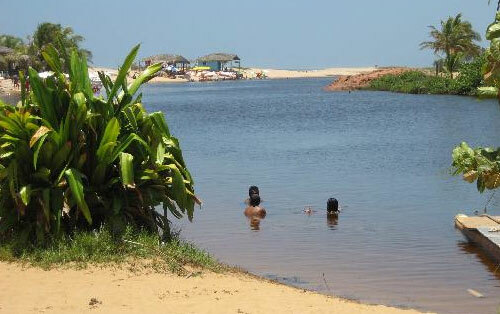 Imbassaí has been elected over and over again by Diga Brazil clients as one of their favorite destinations. Let us be you guide and come with us explore the wonders of Imbassaí!